There’s been a lot of speculation on what this Mercedes concept is going to be, and while the German automaker has done a good job at putting a lid on potential leaks, it’s also thrown us a few bones courtesy of some teaser photos and videos it has released in the last few weeks. The first sign that this concept would be unlike another came last month when Mercedes presented an exotic-looking sculpture that looked nothing like what today’s vehicles look like. In fact, Mercedes fed into its own hype by describing the sculpture as a dramatic single-seater that borrowed a lot of its styling cues from racing designs that were prevalent 80 years ago, a homage to the company’s long and rich Silver Arrows racing legacy. 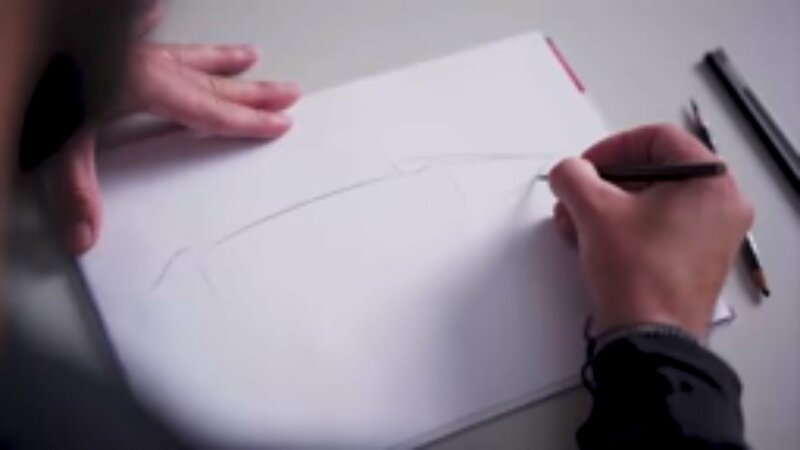 The new teaser isn’t as revealing as the actual sculpture — it’s nothing more than early sketch designs — but you have to look a little closer to see some hints from Mercedes itself. 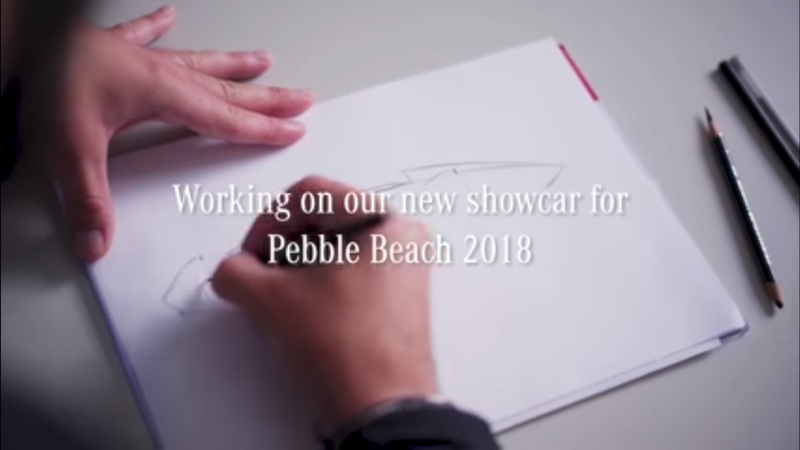 Those who are still skeptical of the concept’s purpose received a welcome surprise when Mercedes lifted the covers on why the concept is headed to Pebble Beach in the first place. The hashtags #eqsilverarrow and #SwitchToEQ that accompanied the new teaser laid out a lot on what we can expect out of the Aesthetics Progressive Luxury Concept. Unless the company is taking us on the swerve of a lifetime, this concept is tied directly into Mercedes’ new electric brand. For now, we know that the concept will largely be a visual representation of what we can expect from Mercedes’ EQ brand. Don’t expect all EQ models to be heavily inspired by the racing design language from the 1930’s, but at the very least, a lot of those models will take some visual cues from the concept that we’re going to see at Pebble Beach later this month. Who knows, if the reception on the Aesthetics Progressive Luxury Concept exceeds Mercedes’ own expectations, the concept could turn into something more than just a showcase model. Rumors have suggested that a one-off production model could come out of this whole exercise. Should that happen, well, let’s just say all eyes will definitely be on Mercedes.